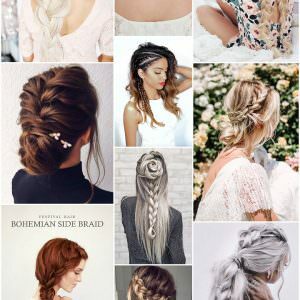 Happy Saturday everyone and welcome to another fun-filled edition of Boho Pins. 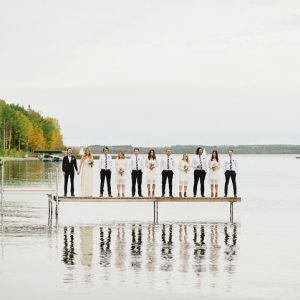 As we are now in the midst of deep and dark winter here in the UK, I thought it might be an idea to bring you my selection of Rainy Weddings. 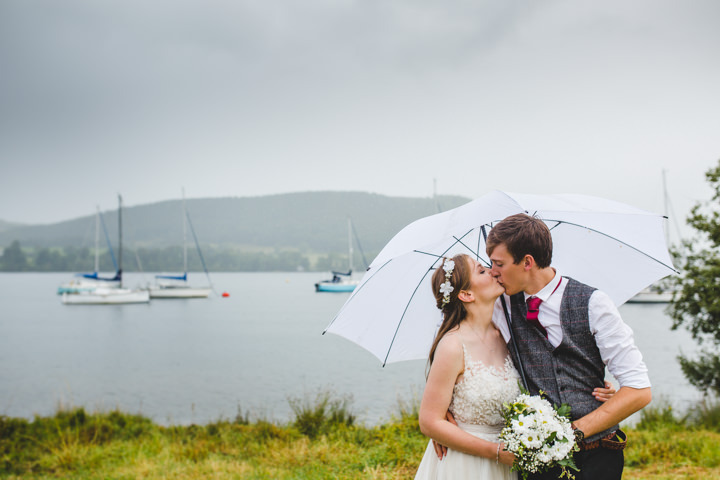 Lets face it, no one wants it to rain on their wedding day, but here in the UK it’s a pretty safe bet that it will. My advice is to embrace the rain and not let it ruin your day, instead let the rain be part of your day and have some fun with it. 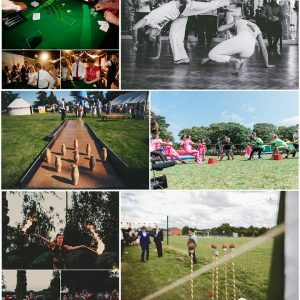 I have chosen my top 10 photos of rainy weddings for you, just to show you that having a bit of rain on your wedding day can actually be a good thing, and actually make the whole day that bit more memorable! 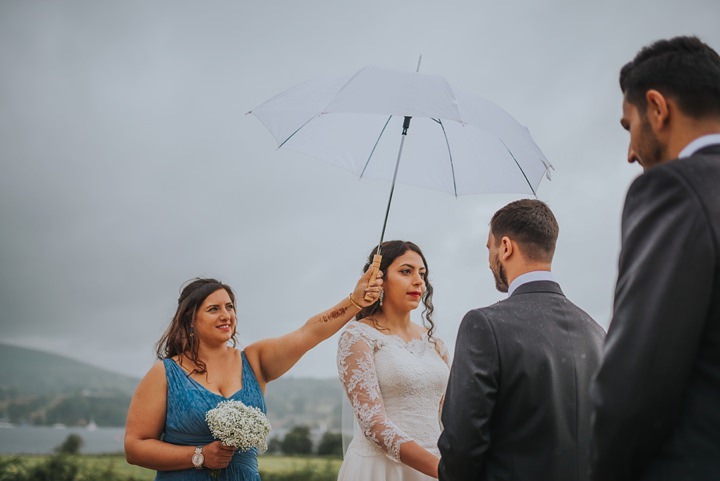 Image Source: Jon from S6 Photography took this rainy day wedding and turned it into a ‘Beautiful Disaster’ hats off to Katy and Richard for embracing the rain and turning their wedding into an internet sensation! Image source: Photo by Nicholas L Photography. 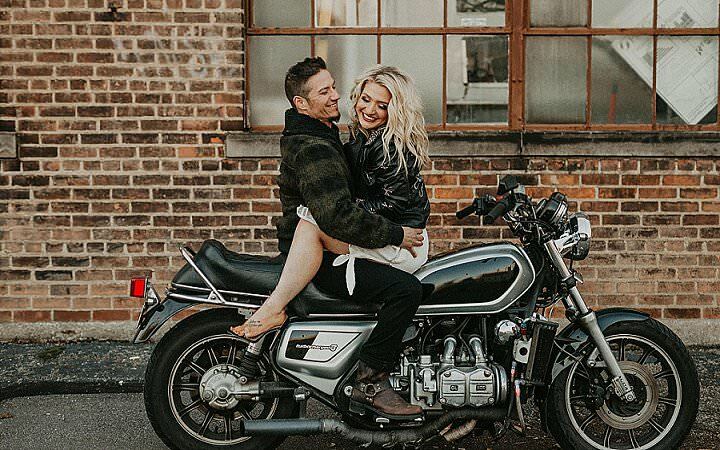 This image is ike something out of the notebook. 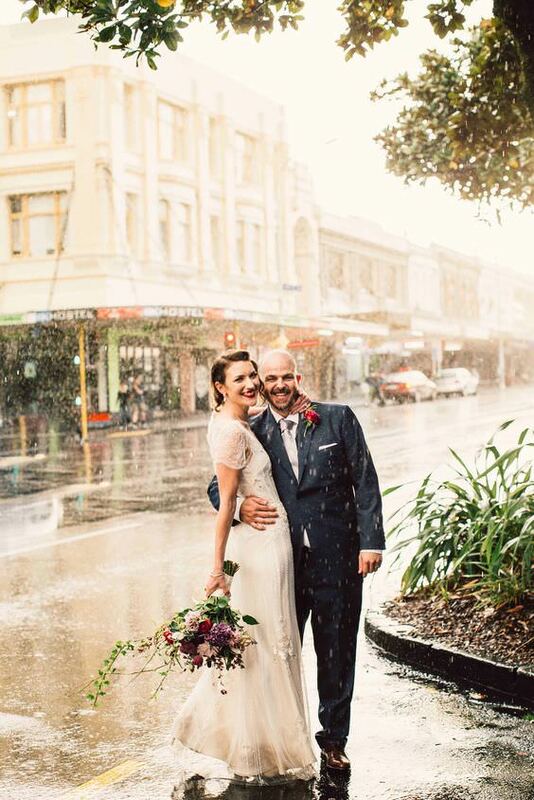 It poured with rain but Michelle and Lucas embraced the rain and let it become an amazing part of their day. 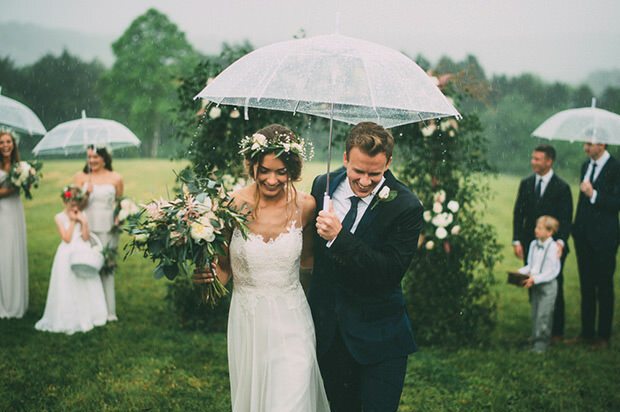 Image Source: Such a cute wedding and lovely to see so many smiles despite the rain. 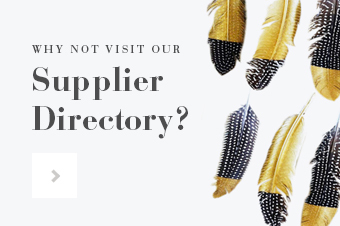 Image Source: Photo by – Craig Richards. 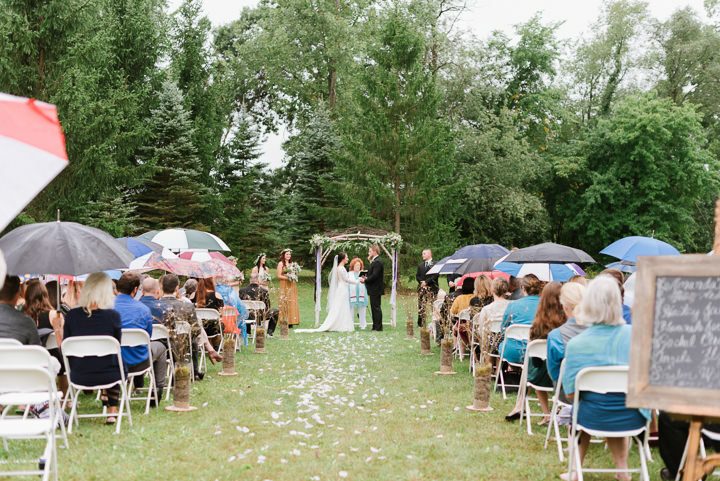 One of the jobs of being a bridesmaid is making sure the bride doesn’t get wet during an outdoor ceremony! 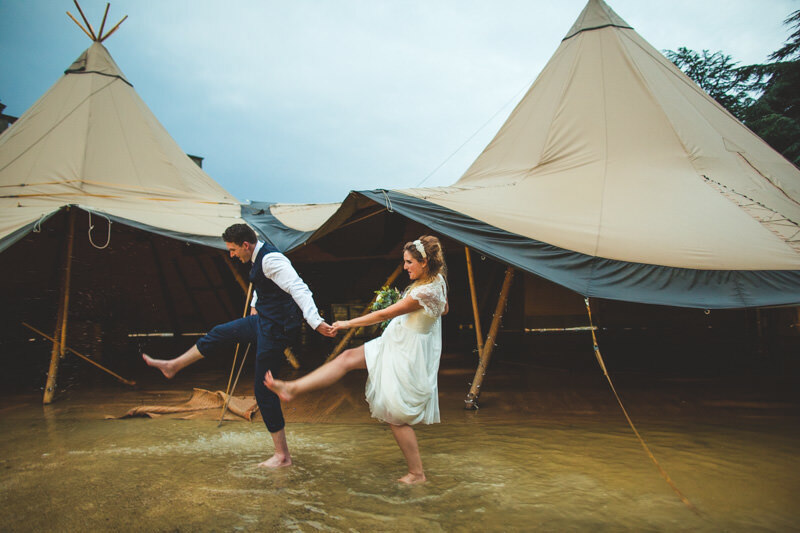 Image Source: Photo by Velkova Photography – Such a lovely photo, and fab to see this gorgeous couple having a lovely time despite the rain. 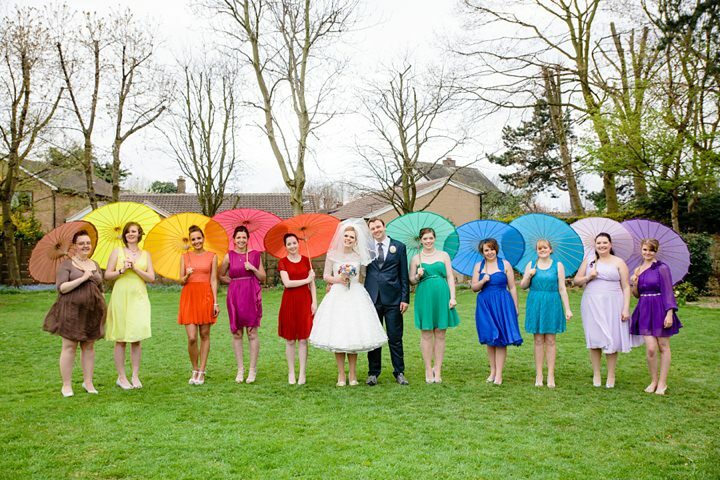 Image Source: Photo by Tux and Tales – What a fab idea for a rainy wedding, rainbow umbrellas to make sure a grey day is filled with colour. 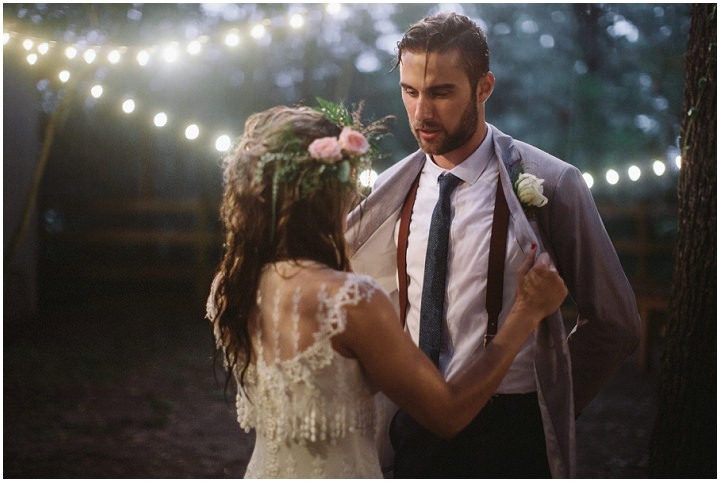 Image Source: Photo by – Beth Joy Photos. 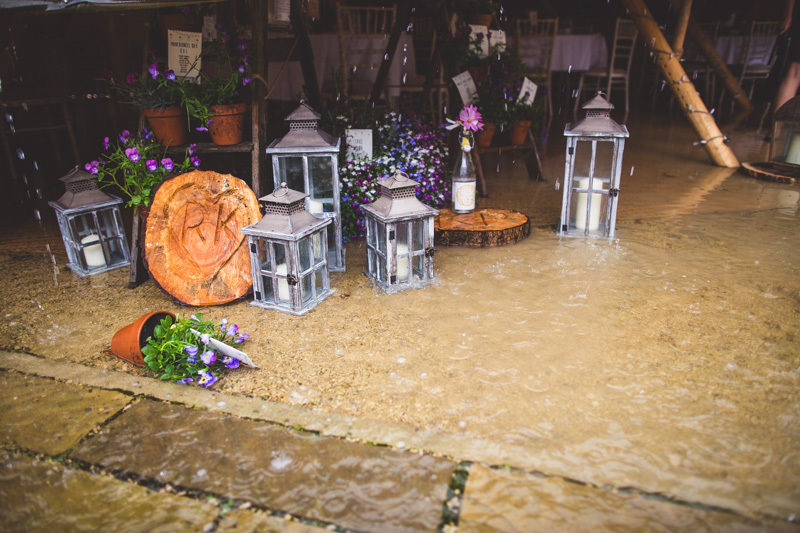 An outoor wedding can have it’s challenges, but when the guest muck in bring their umbrellas it makes everything OK. 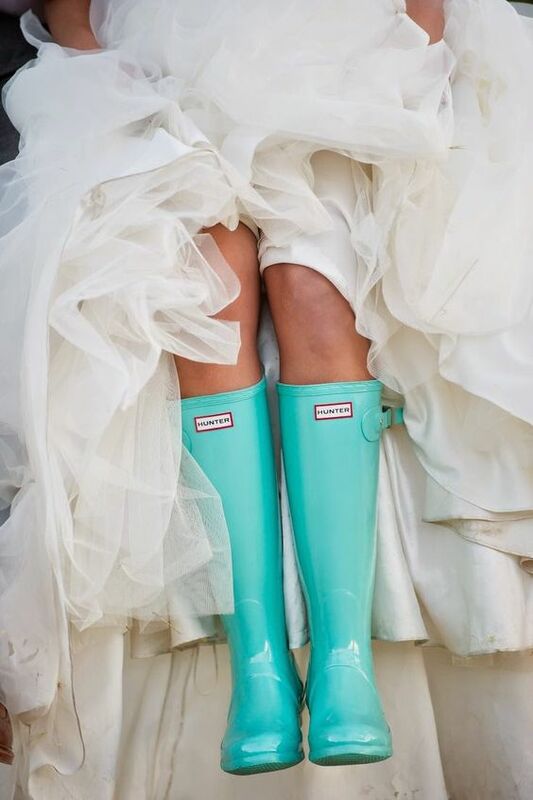 Image Source: Wellies are pretty much a necessity for an outdoor wedding. 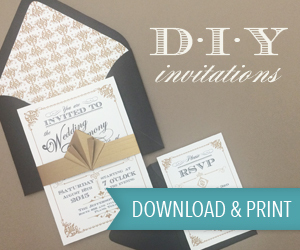 Why not colour co-ordinate yours to your wedding theme. Image Source: Photo by – Livvy Hukins. Don’t let the rain put you off having your portraits shots outside if it’s raining. A white umbrella will just add to the photos.